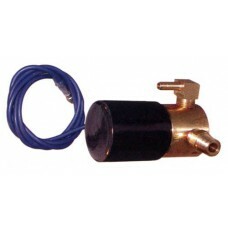 Tie Down Backup Solenoid Valve Normally Open (1 lb.) Used on surge activated brake systems. 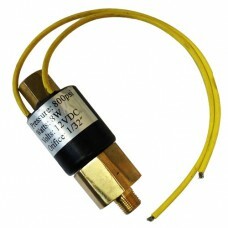 Unlike free backing ..
BACK-UP SOLENOID VALVE 2-WIRE (N-OPEN) 3/16"FIF INLT 1/8"NPTF-OUTLT 3/16"FEMAL INVERTED FLARE ..